On 3rd May Axel Weber the UBS chairman has stated that largest bank of Switzerland will not offer its customer service trading in Bitcoin and other crypto currencies as he put up strict control on crypto currencies exchange through banks, and says “they [crypto currencies] are often not transparent and, therefore, open to being abused,” in a speech in Basel Messe, Switzerland. Chairman gives his thoughts on virtual currencies as they are best for “highly speculative investment vehicles,” and at worst they “facilitate the financing of terror, money laundering, and other criminal activities.” As far it is having many disadvantages as it is unpredictable and rarely trustable for making proper payments. “Because money has three functions to fulfill: it has to be a means of payment – as such, Bitcoin is not universally accepted. Second, money is a measure of value. But there are no prices that are written in Bitcoin. And third, it must be suitable as a store of value. Bitcoin does not fulfill this condition either since the price of Bitcoin is not stable. A fundamental disadvantage of Bitcoin is that the number of coins dispensed is limited”. Last year in November, Deutsche Bank also issued a letter to its customer regarding investment in Bitcoin so; Weber is not alone to criticize against crypto currencies. In January, Thomas Mayer of the ex-chief economist at Deutsche Bank described crypto currencies as a “bad bet” and tentative objects for unknown risk. 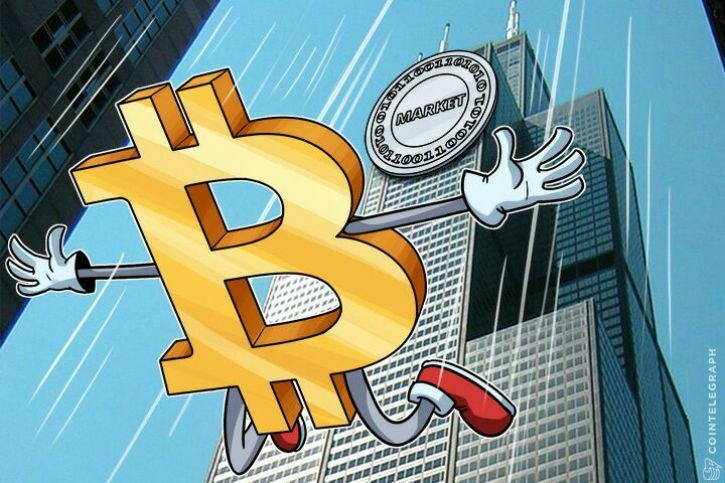 This year of January, the North American Securities Administrators Association (NASAA) and the US Securities and Exchange Commission (SEC) warned Main Street investors warn against investing in crypto currencies and Initial Coin Offerings (ICO) as one of the main reason why NASAA stated warning against crypto currencies the individual investors was not properly informed about the products in which their should invest potentially. In January of this year, the North American Securities Administrators Association (NASAA) and the US Securities and Exchange Commission (SEC) warned Main Street investors against investing in cryptocurrencies and Initial Coin Offerings (ICO). One of the main reasons the NASAA cited for the warning was individual investors not being sufficiently informed about the products in which they were probably investing.